London offices are always undergoing building work or renovation of some kind. Even if your office building is not subject to any construction work directly, you can bet that there is some work going on nearby which is creating dust and noise. Most office managers in London know that they will have to face some building work here and there during their time in charge. Usually, this means making reasonable adaptations to the way in which you and your staff go about their daily business, but it is not often greatly onerous. You might need to access your building from a temporary entrance for a while or to keep your windows shut while noisy works are being undertaken. However, one of the things you will need to consider is what you do about clearing up after nearby builders have finished. 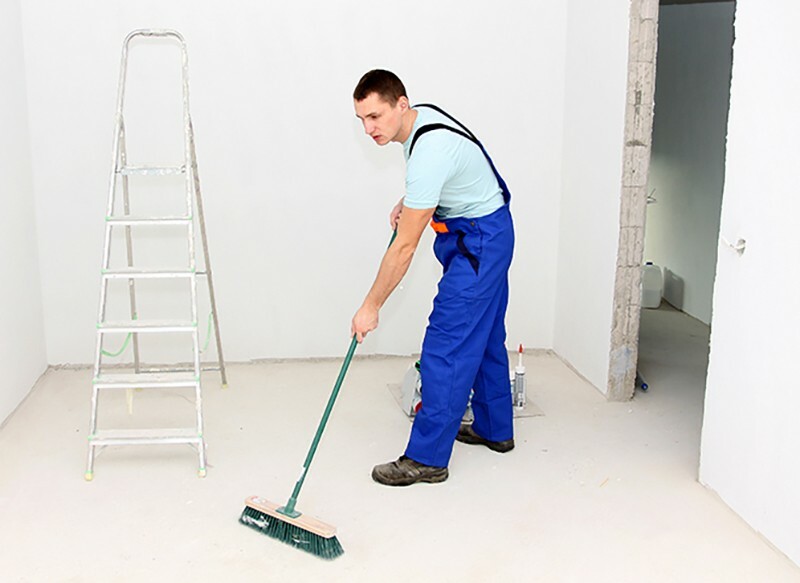 Most building contractors will make an effort of cleaning their site after works have been completed, but this is rarely good enough for professional places of work which rightly demand a high standard of cleanliness. There is little doubt that even the most conscientious of building contractors will leave a mess after they have left a site. Where old buildings have been knocked down to accommodate new construction works, an incredible amount of dust can be created which will work its way into your office through the ventilation system, through opened windows and by being trodden in as members of staff enter and leave the building. Even if we are talking about much less dramatic works being conducted, such as a refit of a neighbouring office, then tradespeople like carpenters, electricians and plumbers will all contribute to dust and dirt building up. Even smaller works undertaken in your own offices whilst employees are working there can create unwanted grime. Running a new network cable or installing extra electrical outlets will frequently mean drilling, which, in turn, creates airborne particles which need to be cleaned. If you don’t, then the level of particles that are floating around in your office will increase and this has a negative impact on your team members’ ability to breathe well. If they can’t, then you will see more people taking time off work sick with a resulting drop in productivity. Equally, building dust that settles on workstations makes employees feel that they are working in a poor environment and they can sometimes seek opportunities elsewhere, as a result. Avoid these problems by taking after builders cleaning seriously. 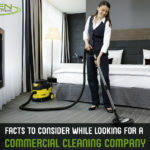 Rather than rely on your existing cleaning contractors who might only be capable of day-to-day cleaning, bring in specialists in order to do a good clean up after the builders have been. In order to complete after builders cleaning, London office managers should look for a firm with specialist equipment and personnel which can remove ground-in grime that is left following construction works. Seeking out a cleaning business with ISO9001 accreditation is a good start, as is finding one with the correct COSHH training for cleaning staff who might need to operate near a building site. 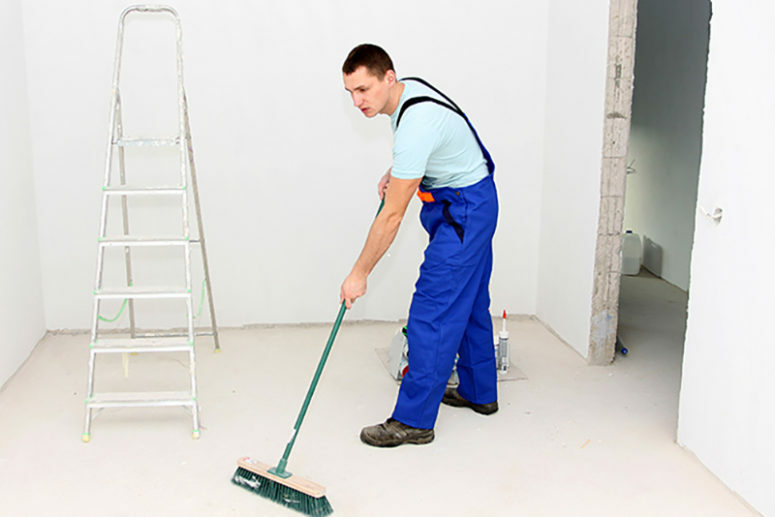 After builders cleaning is not a run-of-the-mill job if you want a thorough level of cleanliness which will return your office to the state it was in before the works took place. 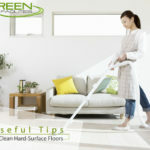 As such, you really do need to hire a fully professional cleaning firm.